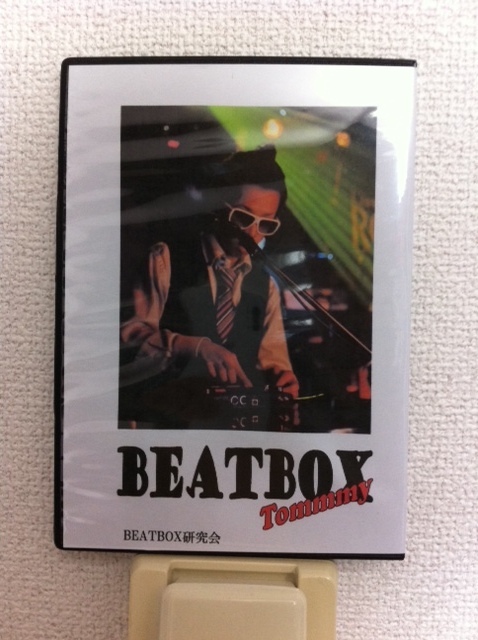 2012/04/24 This is my favorite selection of beatbox. 2012/04/14 Krnfx, Beats Myth, Masai Electro, Mandibul - $ 2012 Beatbox Freestyle in NYC ! 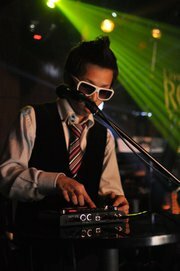 2012/04/14 【MC Zani】 Shout out to Japanese beatboxers! 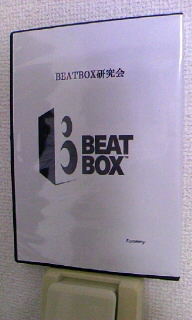 This is my favorite selection of beatbox. Krnfx, Beats Myth, Masai Electro, Mandibul - $ 2012 Beatbox Freestyle in NYC ! 【MC Zani】 Shout out to Japanese beatboxers!